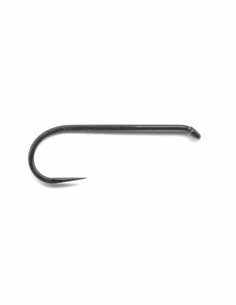 Surface: Black 25 hooks per pack. 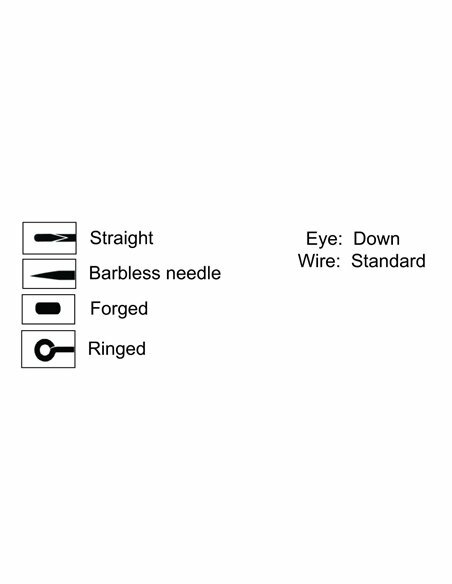 Hand sorted. 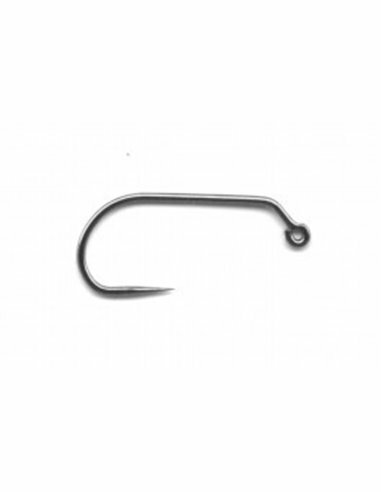 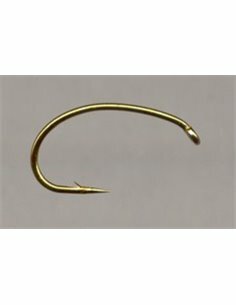 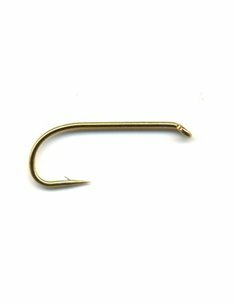 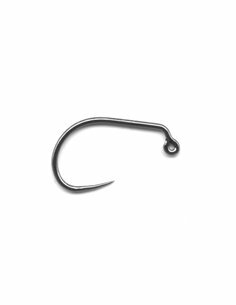 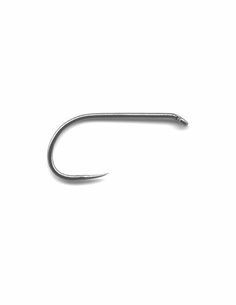 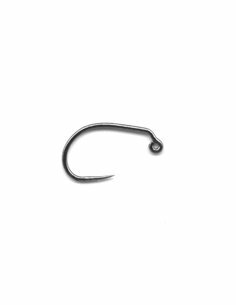 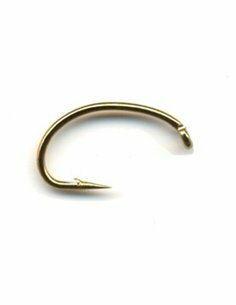 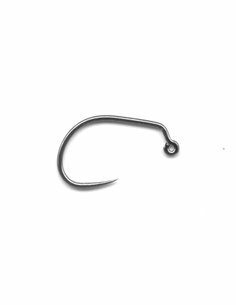 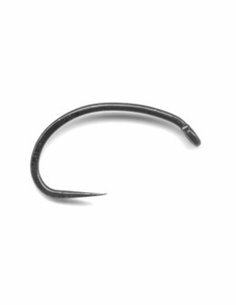 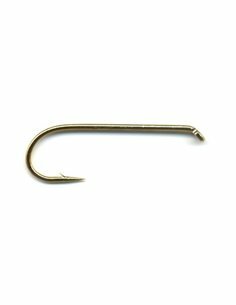 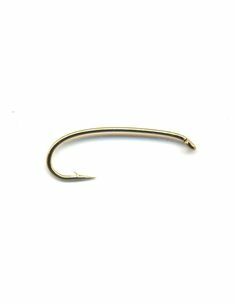 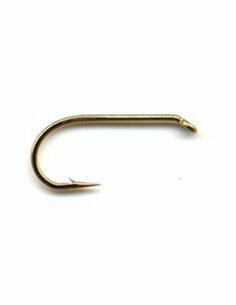 Eye: Down Wire: Standard Length: Standard Bend: Wide gape Forged Surface: Black Nickel 25 hooks per pack. Hand sorted.